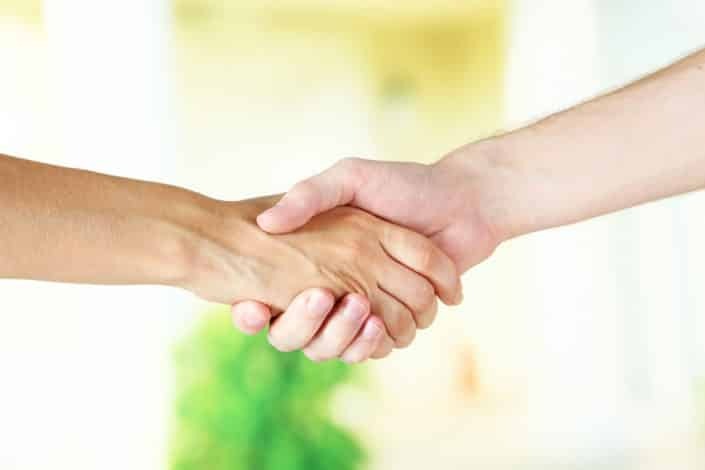 As a divorce mediator in private practice, I also see couples coming back for post-divorce mediation. Often, what brings them back are errors, omissions and oversights in their original divorce agreements. If you ask their opinion, children will almost always choose a two-parent, two-home alternative over a one-home arrangement with the other parent as a visitor or -- worse yet -- gone from the scene entirely. Here's how to meet the challenges of setting up two happy homes for your children. In the last few years, higher-quality research which has allowed the "meta-analysis" of previously published research has shown the negative effects of divorce on children have been greatly exaggerated. 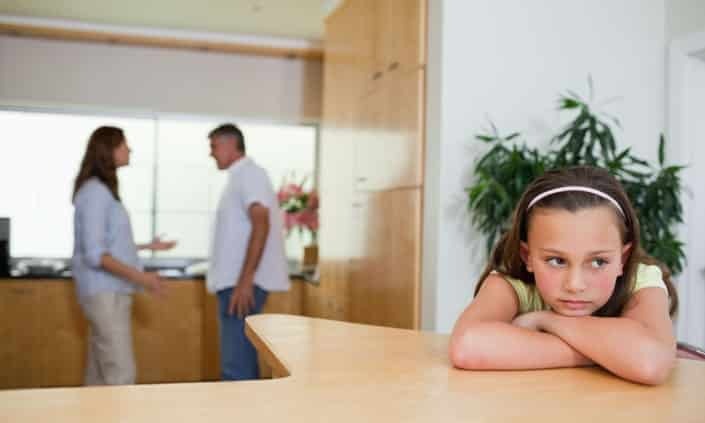 Researchers now view conflict, rather than the divorce or residential schedule, as the single most critical determining factor in children's post-divorce adjustment. 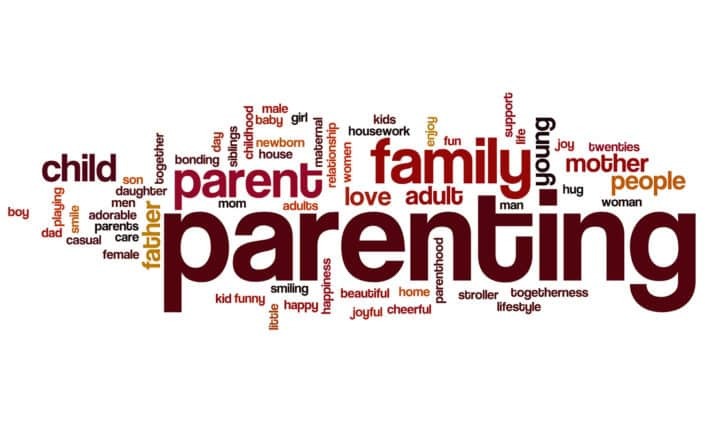 The children who succeed after divorce have parents who can communicate effectively and work together as parents. Experience and research has helped us identify some of the basic elements of a successful and healthy divorce. The term "successful and healthy" as used here, means completing the divorce process of emotional separation, achieving a new center of balance as a single person and single parent, maintaining the best interest and welfare of your children, and establishing positive and healthy new attitudes toward yourself, your ex-spouse, and your prior marriage. The biggest challenge is to be your children’s rock during a time when you feel like you are about to lose your mind. During the transition, your kids are dealing with their own issues and emotions. There is definitely pain and loss for children; they will need time to grieve and experience their pain before moving on. When your children complain about their other parent, you may be tempted to come out swinging. Your impulse to fight for your children can make you say and do things that you may later regret. Here are a few strategies to help confused parents make sensible decisions when children complain about their dad or mom.